Tucked between Truckee and Tahoe City, Squaw Valley is one of the most awe-inspiring and famous alpine settings of North Lake Tahoe. The Squaw lifestyle is all about outdoor adventure and exploration. 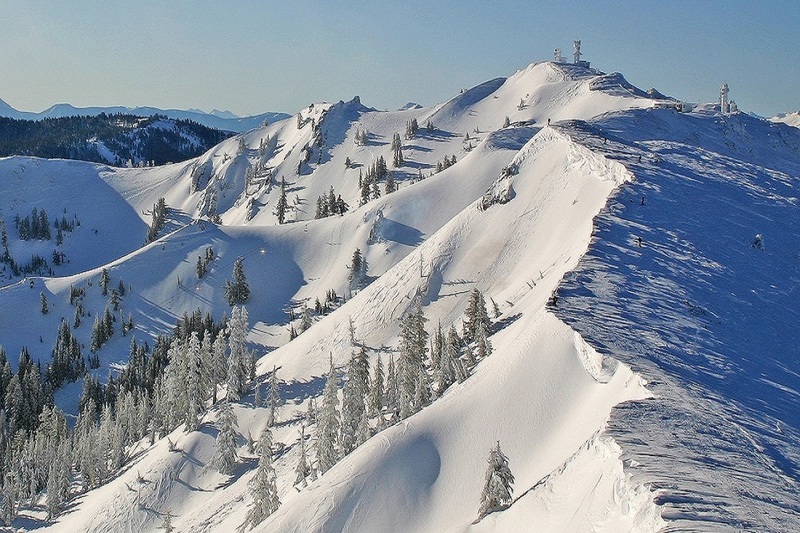 Alpine Meadows is considered one of the locals favorites. Winter brings endless powder on the slopes. In the summer Bear Creek flows through the valley and meets with the Truckee River. There are plentiful hiking trails.